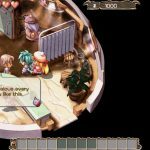 XSEED hosted a special livestream Thursday afternoon where the publisher revealed they will be localizing the Falcom’s action RPG Zwei!! 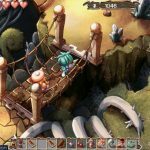 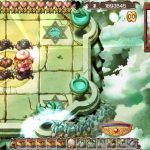 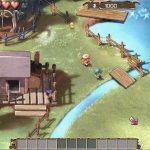 in the west on PC as Zwei: The Arges Adventure in winter 2018. 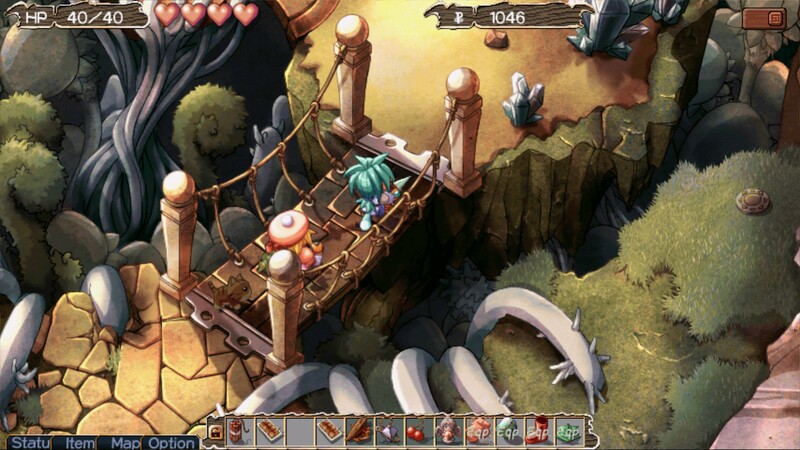 Zwei: The Arges Adventure is the direct predecessor to Zwei: The Ilvard Insurrection and features many different RPG elements and puzzles for players to encounter. 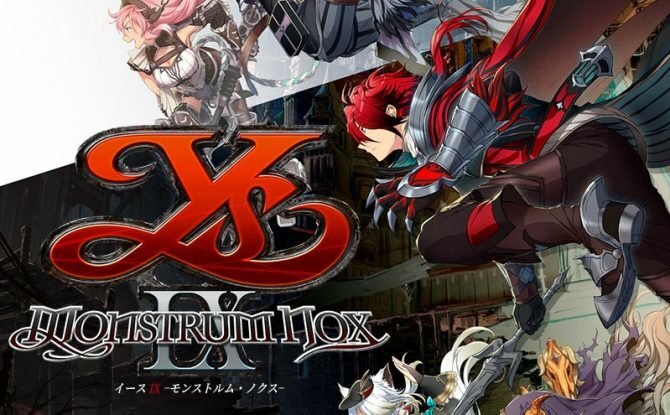 The game is set on a floating continent called Arges where at one point in time a devastating battle against good and evil took place, with magic users becoming almost extinct after the war. 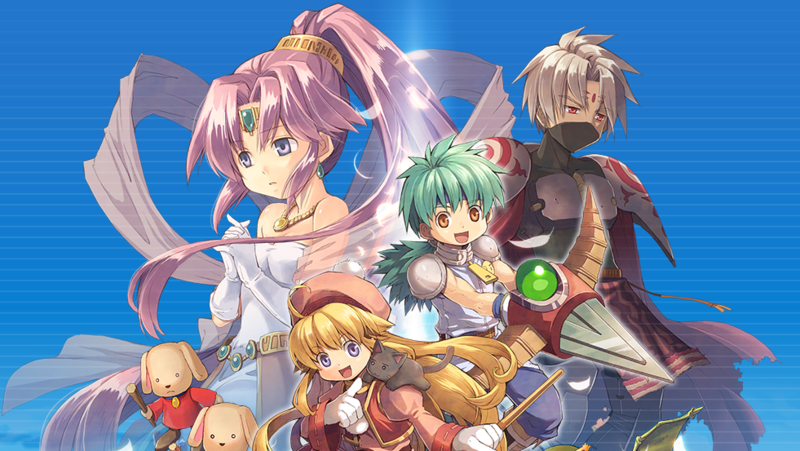 Five hundred years after the battle, Granvallen is in a state of peace, but magic is still uncommon amongst the people. 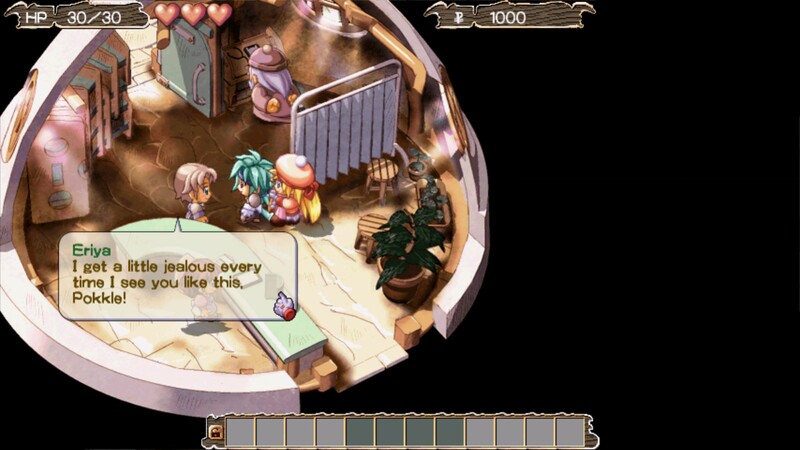 The story follows two children, Pipiro and Pokkle, who see a strange man sneak into town and steal six Goddess statues. 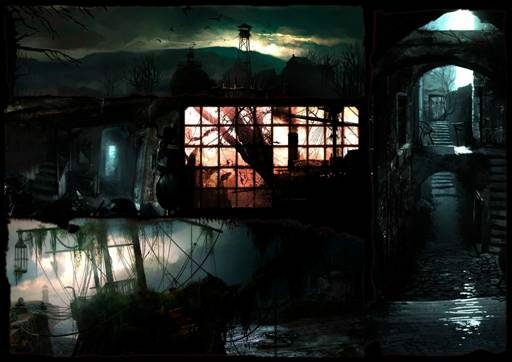 The make it their personal mission to hunt him down and retrieve the treasures. 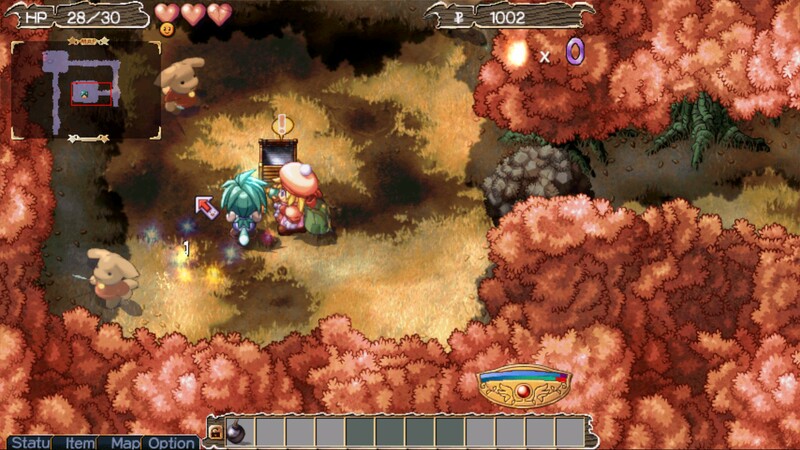 Players must journey through dungeons and defeat enemies using a switch mechanic between magic and melee attacks, with some enemies being vulnerable to certain attacks. 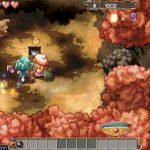 Instead of experience points, characters gain levels based on how much food they eat, which also heals them in the process. 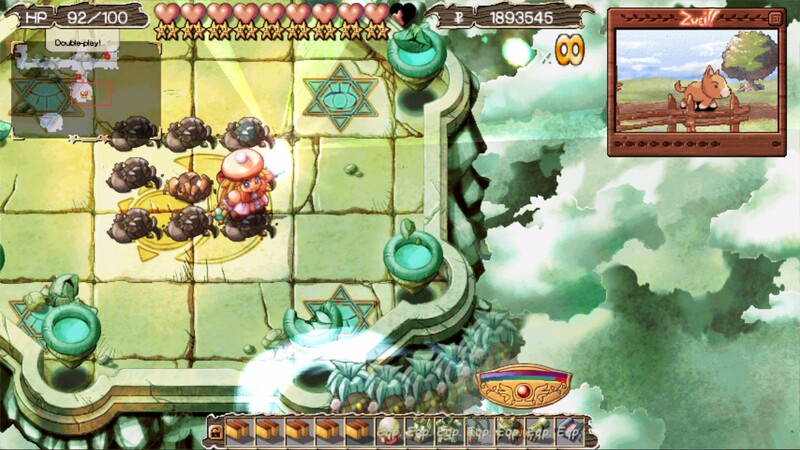 The game’s movement is reminiscent to most grid-based dungeon crawlers, but moves in real-time with quicker action. For those wondering Zwei: The Arges Adventure will include the full content, which means it will come packed with all the extra features that had been missing from the various console ports that the game received. 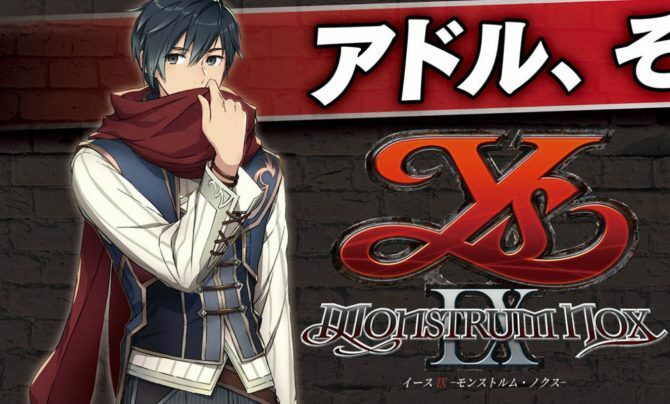 This includes, Ys typing mini-game, “Pet Monitor”, and puzzle mini-games. 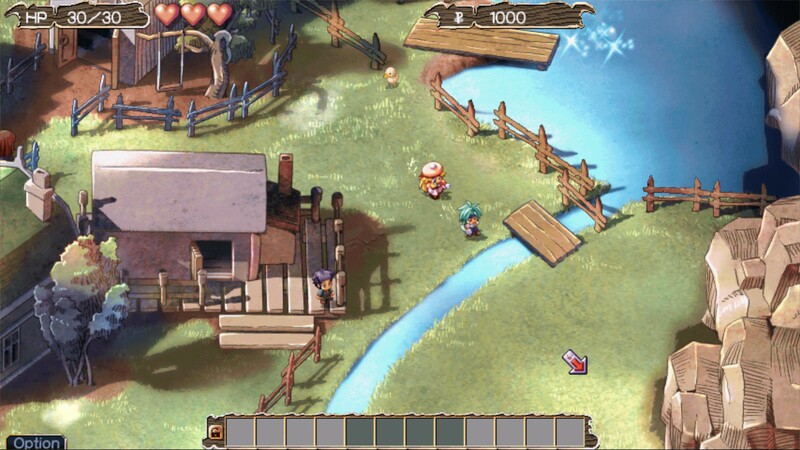 Additionally, players can even access the PSP soundtrack, which is different from the original PC version.